Direct UHT system | Reda s.p.a. 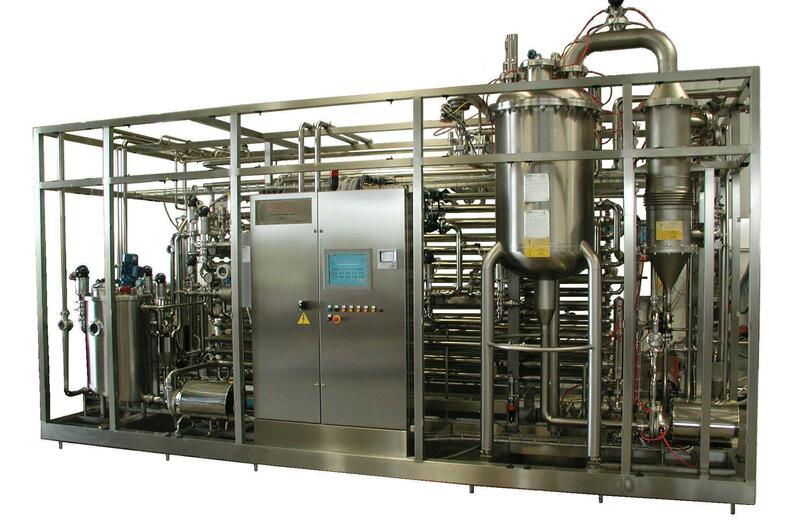 The very high technology and the great experience developed for years in the aseptic field has been concretized in the latest DIRECT ATR-UHT series, where special techniques and solutions are integrated to guarantee the best performances, great reliability and a quality without equals in the final products. All this thanks to the direct steam injection by a special system designed by REDA S.p.A., that allows the heating and the flash-cooling of all those special products destined to the aseptic filling.